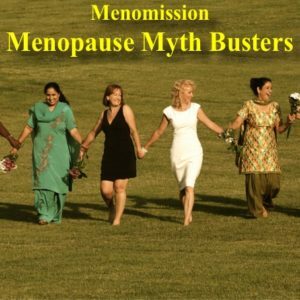 Today women have many options available to them to help manage troublesome menopause symptoms from conventional hormone therapy, natural health products to acupuncture, hypnosis, breathing therapy, yoga and more. 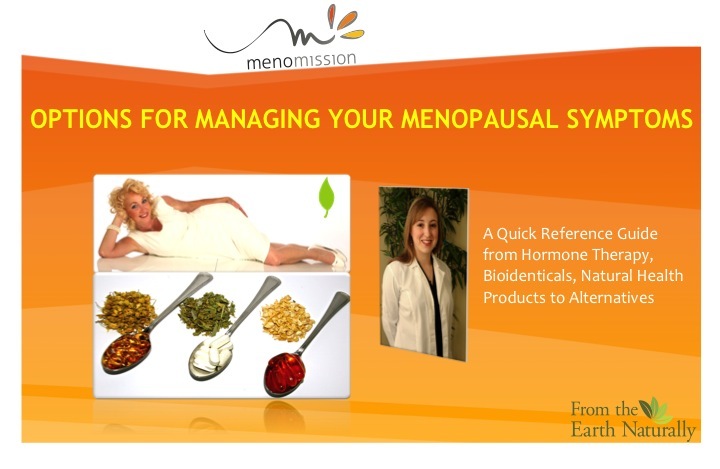 This booklet will provide a quick overview of these types of options starting with how it works, how effective is it, what are the risks and where to access it. 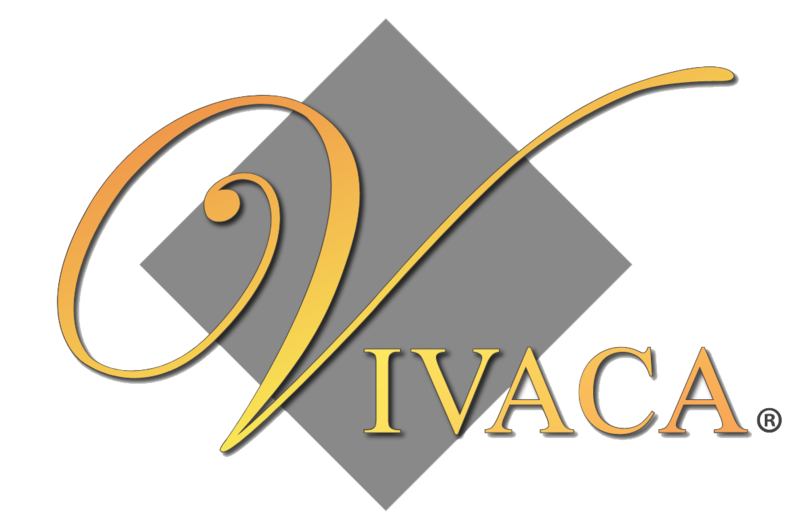 Please give 2 days for processing the order before shipped. Next: Because Health Canada NNHPD does not allow resales of product once it’s out of our possession, we do not accept returns of Natural health products unless there is a defect with the package or product itself. 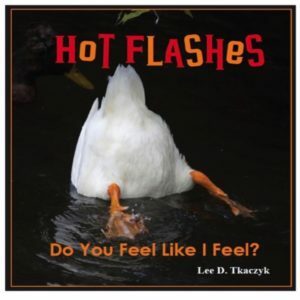 BOOK: HOT FLASHES. 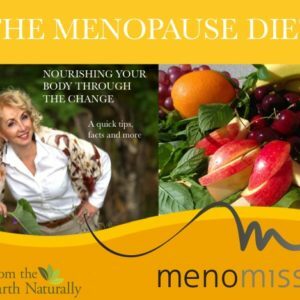 DO YOU FEEL LIKE I FEEL? 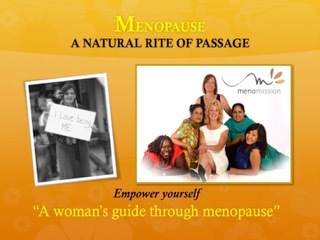 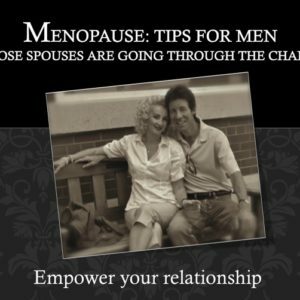 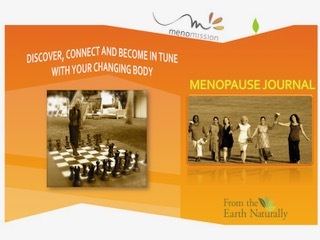 Booklet: Menopause Tips for Men whose spouses are going through the change.